This website is provided “as is” without any representations or warranties, express or implied. Stichting INCAS³ makes no representations or warranties in relation to this website or the information and materials provided on this website. Without prejudice to the generality of the foregoing paragraph, Stichting INCAS³ does not warrant that: this website will be constantly available, or available at all; or the information on this website is complete, true, accurate or non-misleading. Nothing on this website constitutes, or is meant to constitute, advice of any kind. Stichting INCAS³ will not be liable to you (whether under the law of contact, the law of torts or otherwise) in relation to the contents of, or use of, or otherwise in connection with, this website: for any indirect, special or consequential loss; or for any business losses, loss of revenue, income, profits or anticipated savings, loss of contracts or business relationships, loss of reputation or goodwill, or loss or corruption of information or data. These limitations of liability apply even if Stichting INCAS³ has been expressly advised of the potential loss. 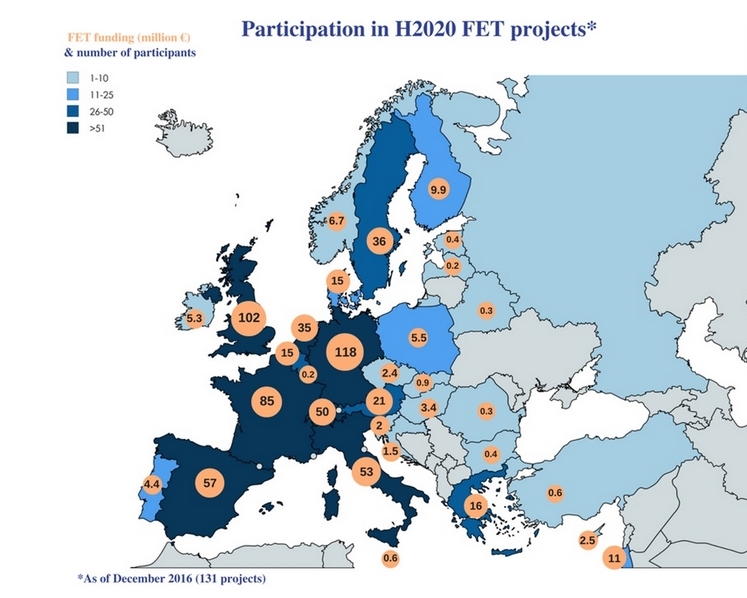 We are pleased to announce that the Phoenix project was funded within H2020 FET Open. Phoenix leverages ongoing INCAS³ research into mote technology to propel radical technological advancements in sectors where the exploration of unknowable terrain is crucial. This technology will provide a greater understanding of environmental and technological processes in various areas ranging from mining and heavy oil industry to processes associated with flooding and snowmelts in remote regions. Phoenix will investigate a new line of technology that will enable the exploration of difficult-to-access environments exploiting a risky, highly-novel approach. The project's main objectives are: the development of a co-evolutionary framework, the design of versatile agent technology and the development of a dedicated human interface. Coordinated by the Technical University Eindhoven, and in collaboration with KU Leuven, and ICE RWTH Aachen, Phoenix is a 4-year project aiming to start in September 2015. Horizon 2020 is the biggest EU Research and Innovation program ever with nearly €80 billion of funding available over 7 years (2014 to 2020).